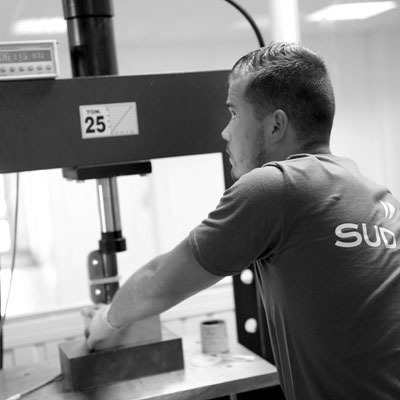 SUD AERO’s surface treatment site is based in Aussonne and covers 2,000m². 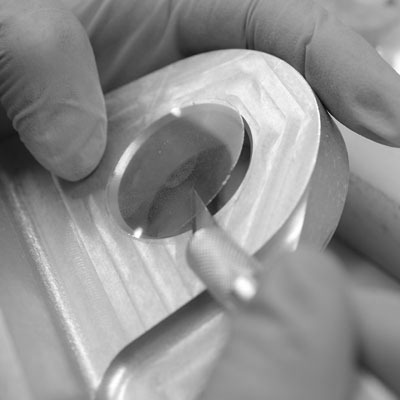 It employs a team of 20 people. 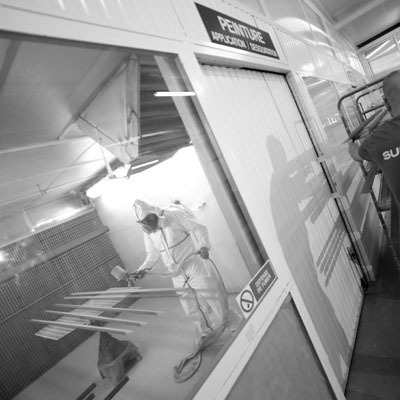 Two painting booths and two ovens ensure the constant availability of the production flow. 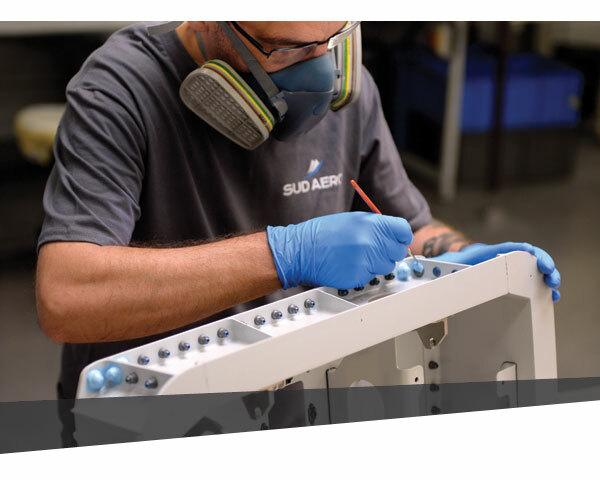 The development and integration of laboratory techniques for managing special processes enable SUD AERO to meet the quality requirements demanded by aerospace contractors. 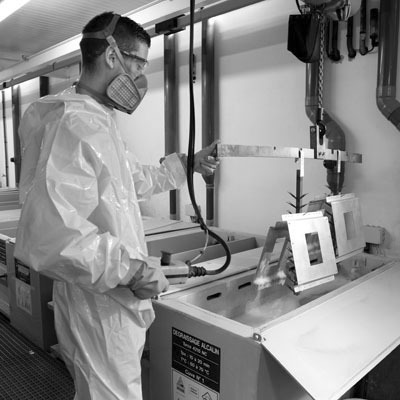 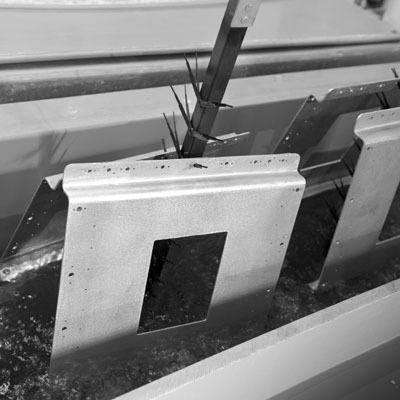 The Aerospace Surface Treatment site is dedicated to producing AOG parts. 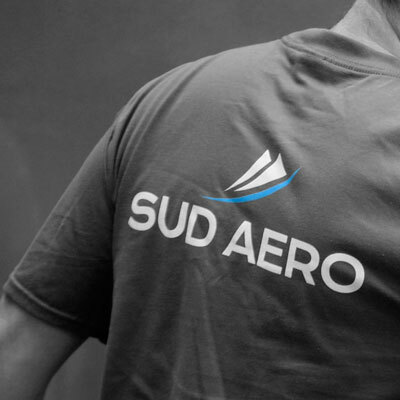 As part of its aerospace Surface Treatment activity, the SUD AERO Group provides its customers with a range of special processes for new aircraft programmes, such as the A350. 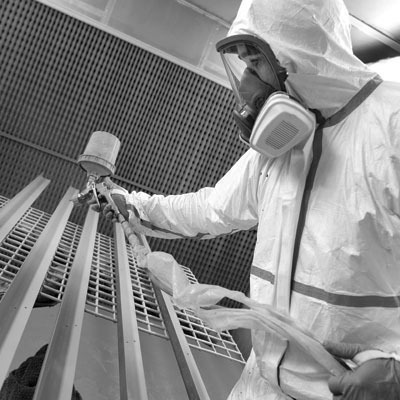 You can consult the complete range of the Group’s special processes on the Special Processes page.